People tend to perceive a residential move to their new home as an easy task they are sure to be able to handle. The problems start to crawl up from the fact that even reaching your house in New York is somewhat difficult at times. 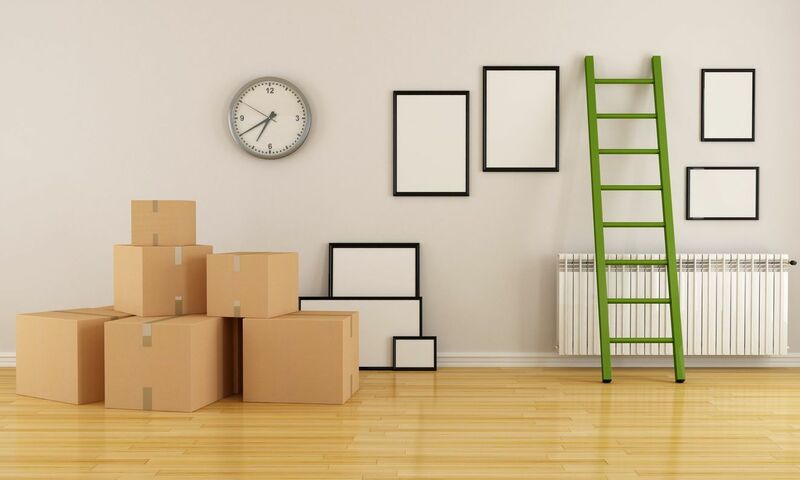 Whenever you are faced with a full-scale move that requires meticulous packing of your belongings and their safe delivery, the whole process becomes mind-bogglingly difficult especially since some items require special handling while transportation. So if after a few days of attempting to manage on your own you wound up looking up things like “moving companies near me” – don’t blame yourself for not trying. Moreover using a local moving agent has a lot of benefits – you can receive tips from an experienced professional and avoid handling the rigors of transit all by yourself. It is easy to find many different moving companies to hire but Expo Movers should definitely be on your list. The reason is that a local moving with our coverage is able to provide high-quality services. You can make sure of this by reading our reviews and other positive feedback presented on our Yelp account. Furthermore, we’ll provide you with a reasonable tariff which you’ll find attractive in terms of an overall cost. Residential Moving Companies in NYC – Why Us? First of all – why our customers choose us over residential moving companies working across the country? Although the choice is obvious for some it might still require an explanation. The short answer is: the services provided by us are cheap and generally more affordable. Large-scale van line requires additional planning, additional staff, more sophisticated and expensive marketing strategy. Consequently, these costs are borne by you as company’s rates hike higher up to keep their operation going. Over time big movers also tend to worsen their customer service (as they have more orders) while local movers, on the other hand, are more committed to their work and carefully tend to the needs of their clients. This happens because every order bears much more weight to a local mover and that’s also reflected in a movers’ adequate prices. Having started as one of the best local movers in New York, Expo Movers staff retained its unique attitude to our clients’ needs and relies heavily on its reputation of a trusted company in household moving, carefully processing all reviews provided by our customers. Using industry know-how, we are able to provide storage and packing services, keeping the safety of your house possessions in mind on every stage. And we can always respond to a “residential movers near me” -request or help you with a long distance move — our vast coverage allows us to do both. What would qualify as a successful move? Everyone has their own priorities – “Come in time “Don’t be too far,” or “I’ll sue you for as much as a scratch on my Ming vase.” At Expo Movers, we focus on meeting your individual expectations and strive to make our staff, trucks and technical expertise most useful for your needs. You can easily get a price estimate for our services either with an on-site inspection or via a web tool to get ballpark quotes. Name* Telephone* E-mail* Describe Your Question?